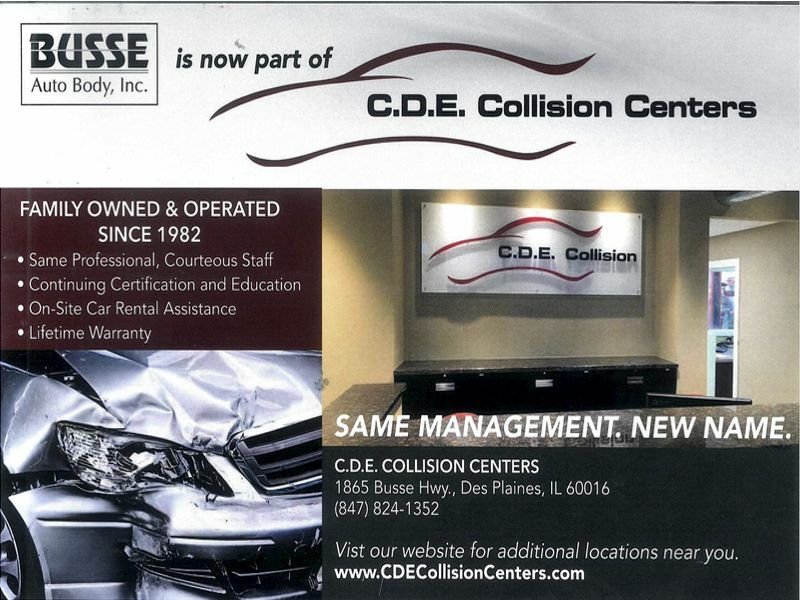 Look no further for Auto Body Repair Des Plaines! 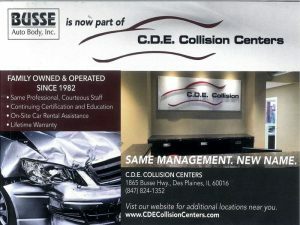 CDE Collision Centers opened their first auto body repair location in the North Suburbs of Chicago when they opened this facility in Des Plaines. 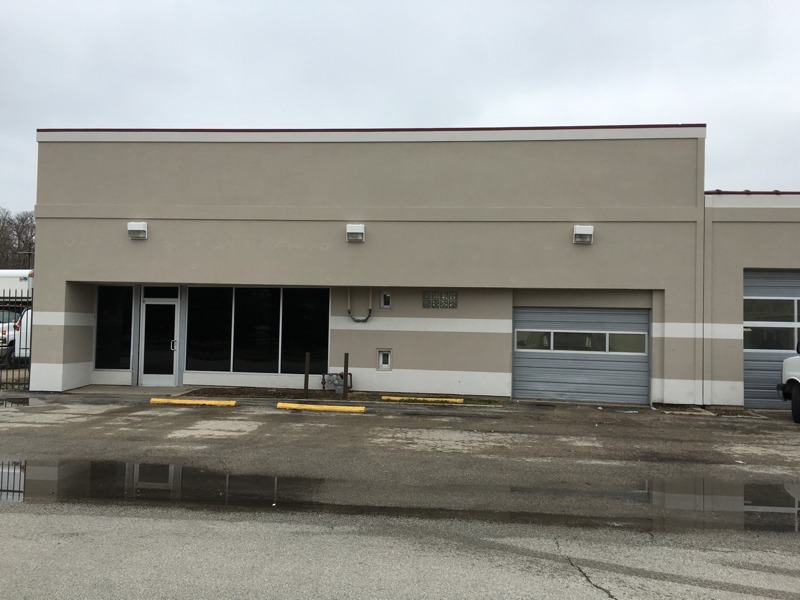 Opened in August of 2015, this location marked the opening of CDE’s 11th location. 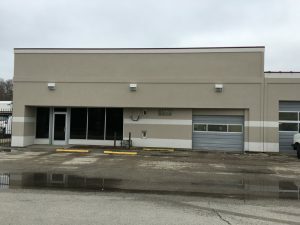 This facility focuses on quality repairs and top of the line customer service.